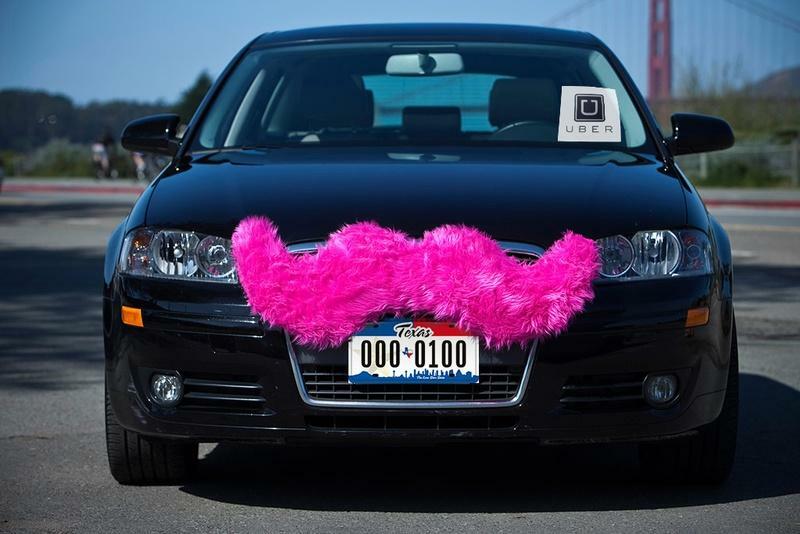 Proposed new rules would require transportation companies like Uber and Lyft to display company-specific markings on their vehicles when they are operating. 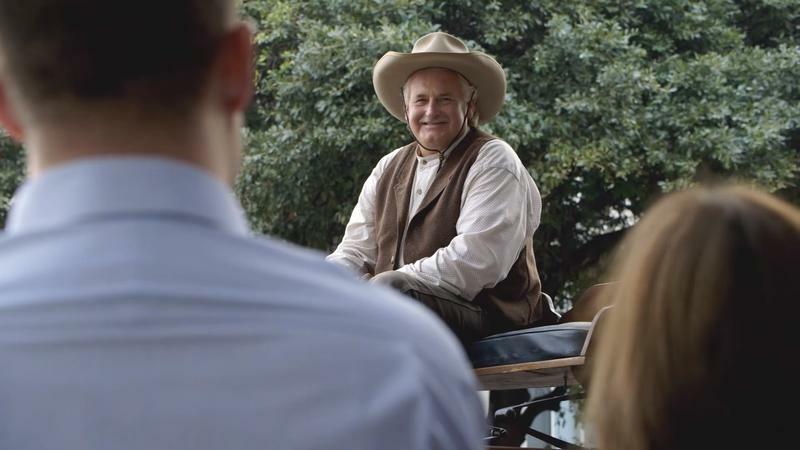 The committee recommended the Austin Transportation Department proposals to Council in front of a packed house at City Hall on Monday, amid jeers and cheers from those in the audience. Council Members Sheri Gallo, Delia Garza and Ann Kitchen supported the staff proposals while Council Member Don Zimmerman opposed them. The new rules would require transportation network company, or TNC, drivers to display company-specific markings on their vehicles when they are operating, undergo state motor vehicle inspections and 20-point safety inspections and both load and unload passengers at curbs rather than in active lanes. The TNCs themselves would have to submit more comprehensive ridership data to the city on a more frequent basis; adopt, implement and provide updates on plans for meeting city-approved accessibility goals; and cooperate with the city during large events such as Austin City Limits by limiting pick-up and drop-off locations using “geofencing” global positioning system technology. Kitchen, who chairs the committee, said that Council will consider initiating the regulations in December, when it will also separately consider adopting an ordinance initiated in October that would require TNC drivers to submit fingerprint background checks and set annual operating fees for the companies. 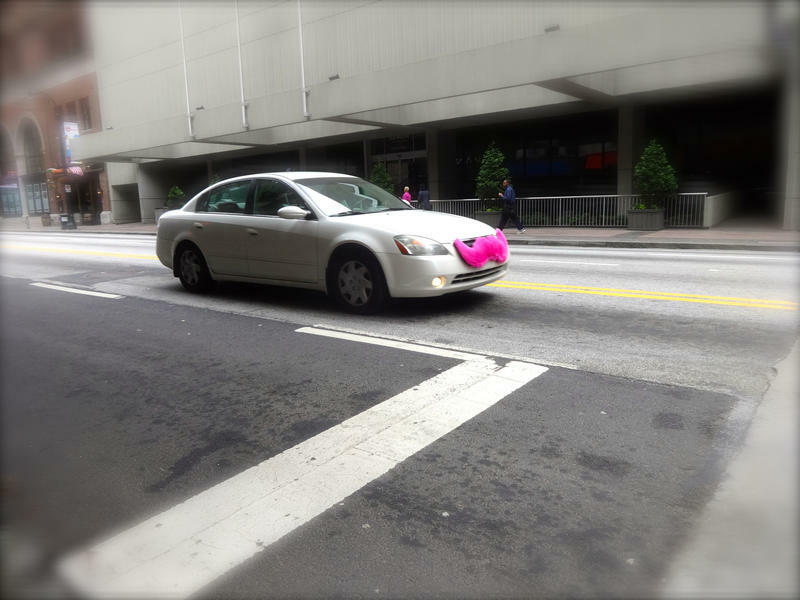 Lyft has also been critical. “Instead of a thorough public discussion about the right rules for ridesharing, the Committee rammed through six major policy decisions in less than 20 minutes,” company representative Chelsea Wilson wrote in a statement. The committee discussion lasted a little over half an hour. Out of all the regulations that the committee recommended, stricter data reporting requirements received the most attention and discussion. The current ordinance requires TNCs to submit quarterly reports to the city regarding the trips drivers make, including information such as pick-up and drop-off patterns, costs, trip lengths and more. The staff proposal would require data – such as trips serviced by ZIP codes, total vehicles logged in, driver hours logged and gross company revenue – to be recorded in four-hour blocks and reported monthly. Transportation Department Assistant Director Gordon Derr said the data would help the city gauge transportation demand and better address mobility and safety issues. Reporting of ridership data has been a sensitive subject in talks with Uber and Lyft in the past, as the companies consider much of that data to be proprietary. Adam Blinick, Uber’s public policy lead, stated that the company is complying with the city’s current data requirements but that it is wary of the proposed expansion. Kitchen responded. “I think some clarity would be helpful, and I think that’s our goal here, is some clarity for the staff and for you all, with a recognition that under state law there’s certain information that’s proprietary,” she said. Although many in the room applauded the comment, it drew criticism from Garza. “I don’t see how we can compare this to pizza delivery,” she began, before being drowned out by the audience. “Comparing a pizza to a person, which is our most precious commodity in the city, it’s two different things,” she concluded, drawing applause. Garza also said that there is an exemption related to certain data and that the city could not force a company to provide such data if it is deemed proprietary. “The city would only be asking for information within the boundaries of that,” she said. Kitchen pointed out that other ground transportation service companies, such as taxicabs, must submit detailed data to the city that is more expansive than what it requires from TNCs. Scott Dunaway, representing Lyft, provided a comment in an email to the Monitor about the trade dress – or vehicle markings – proposal. 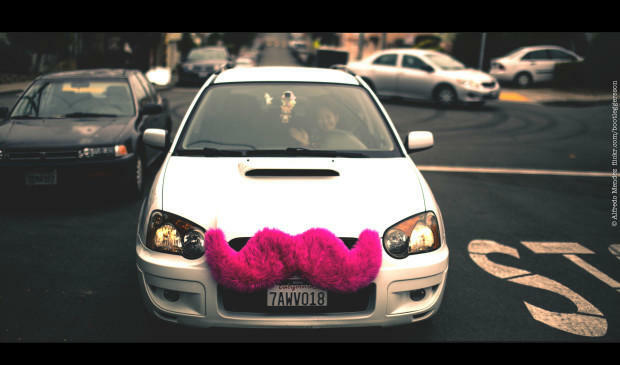 Lyft is known for its easily distinguishable mustache logo, which many drivers display in various forms when operating.